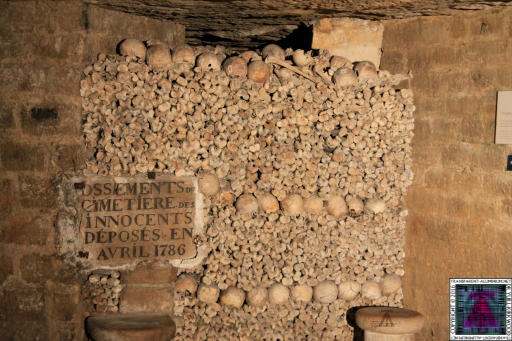 I took a trip down in to the Catacombs in Paris. 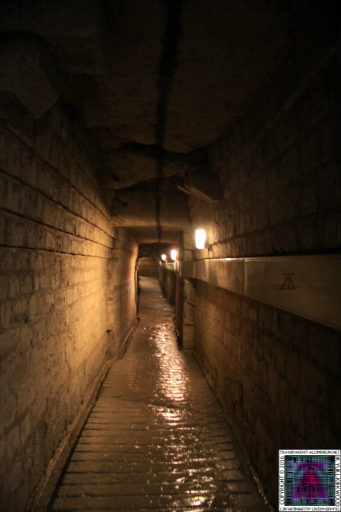 Flash photography was forbidden,and it was quite dark down there not to mention damp and hot. 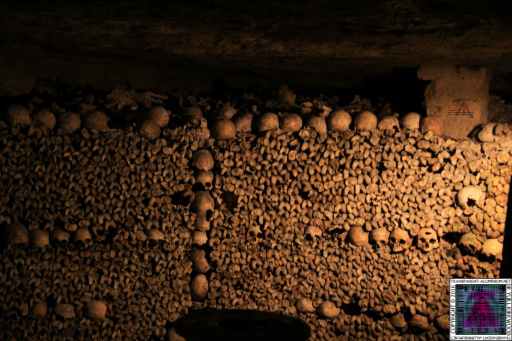 I would like to visit again as I have new Toys for catching focus in the dark. 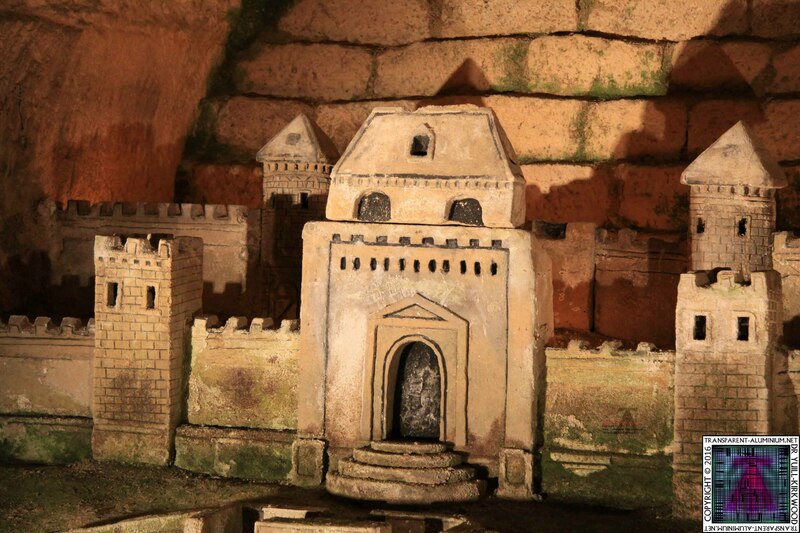 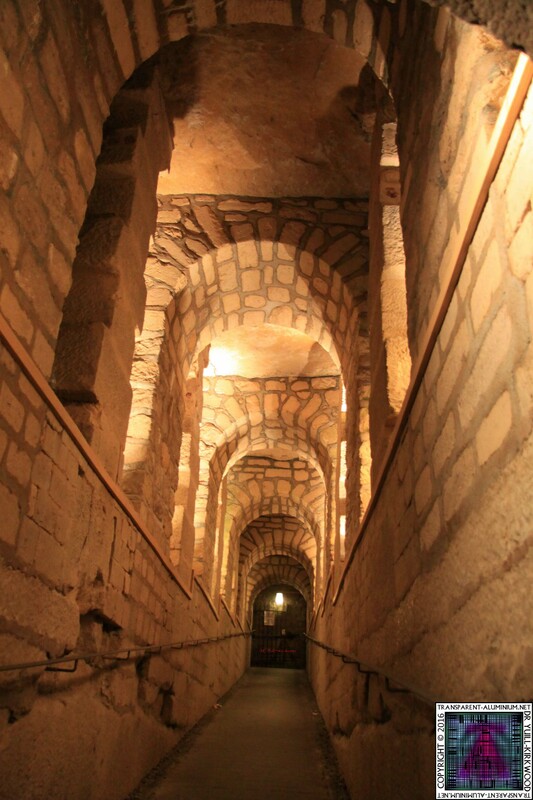 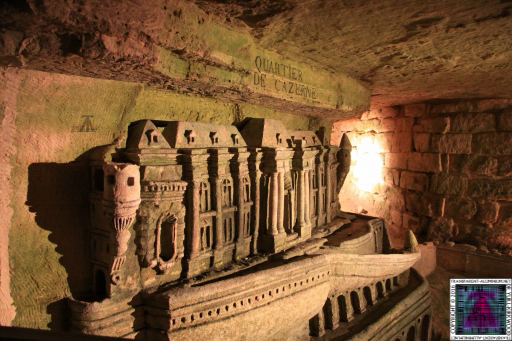 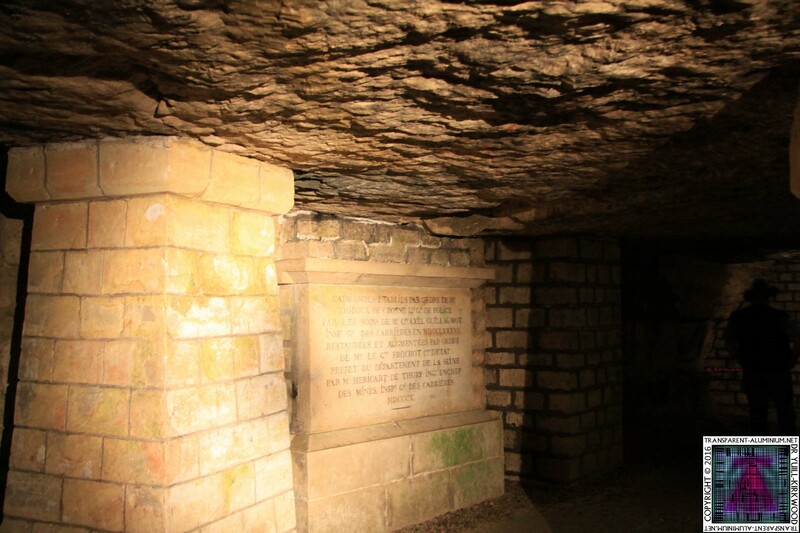 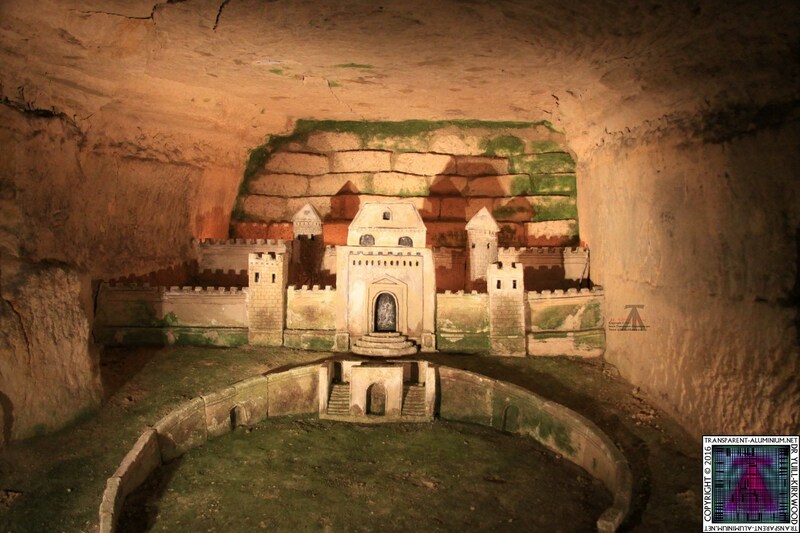 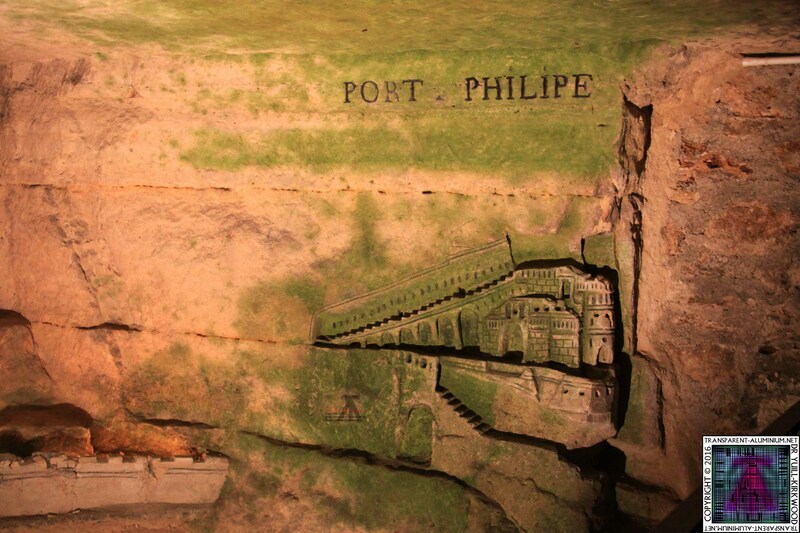 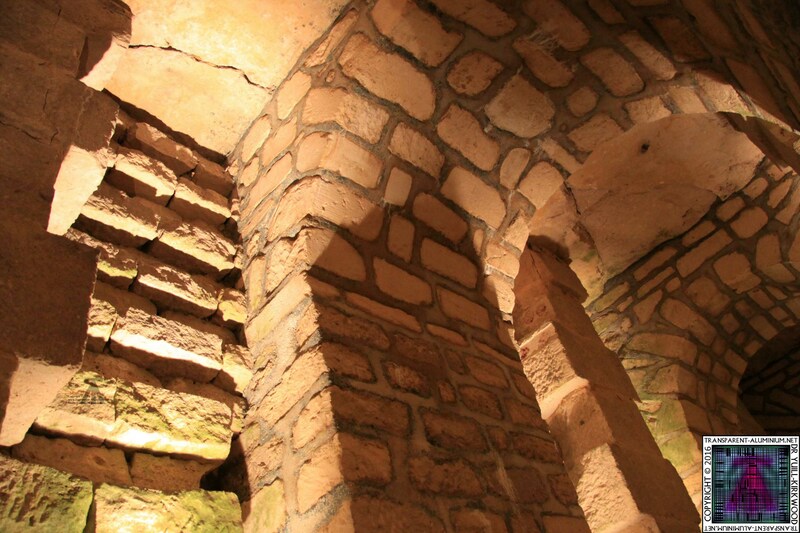 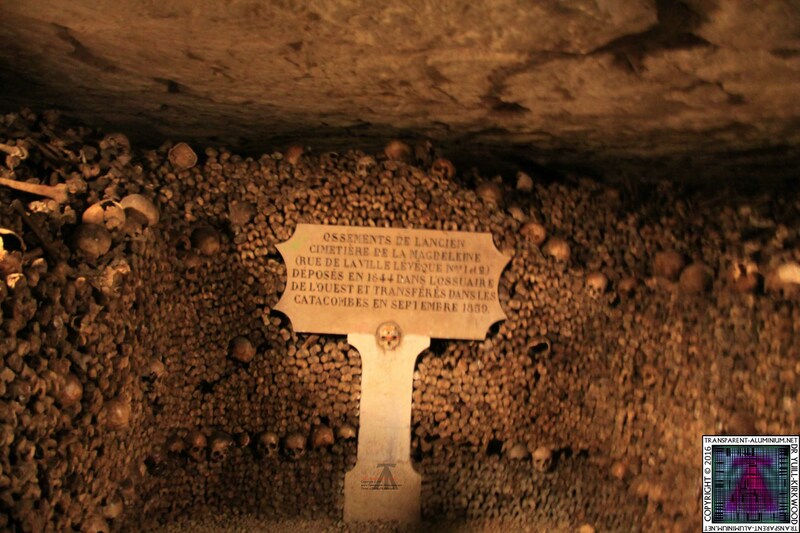 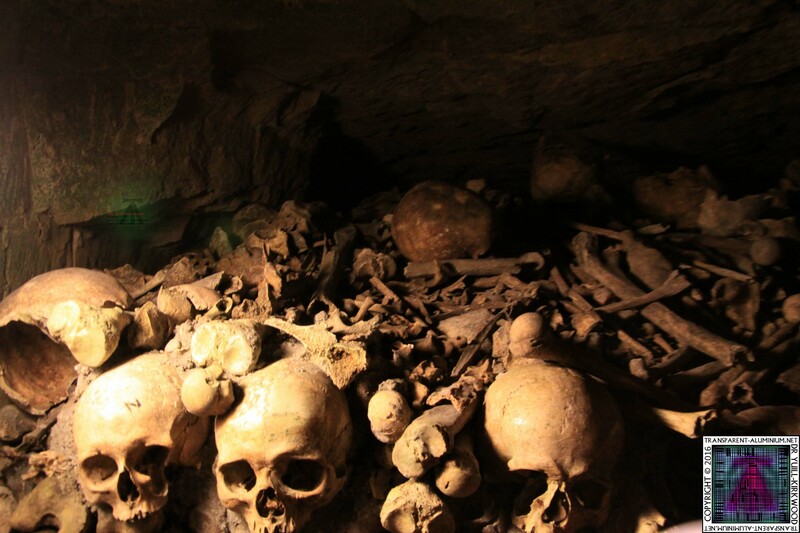 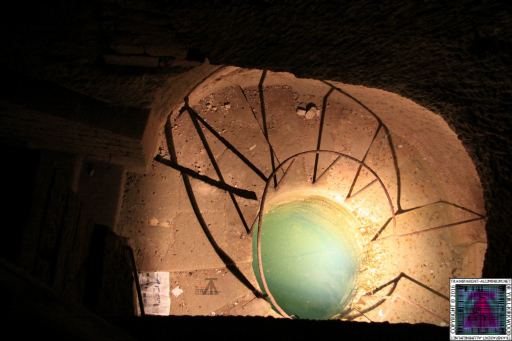 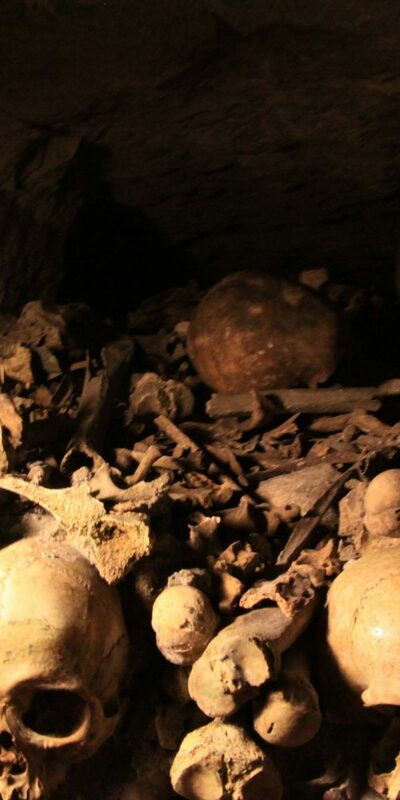 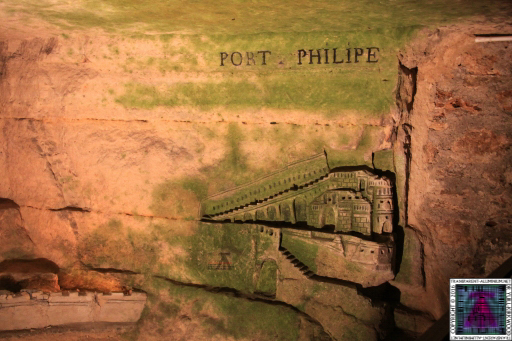 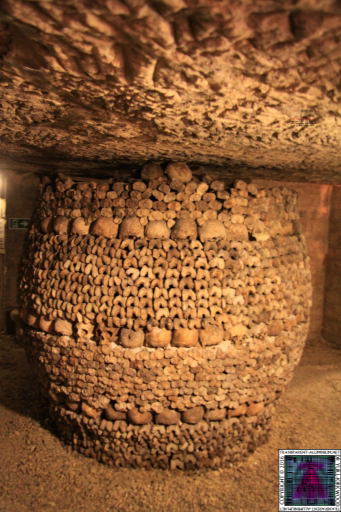 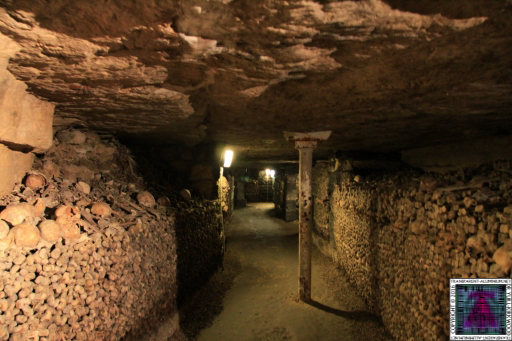 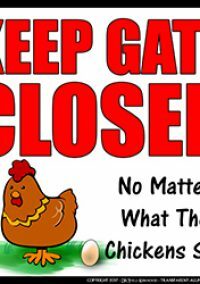 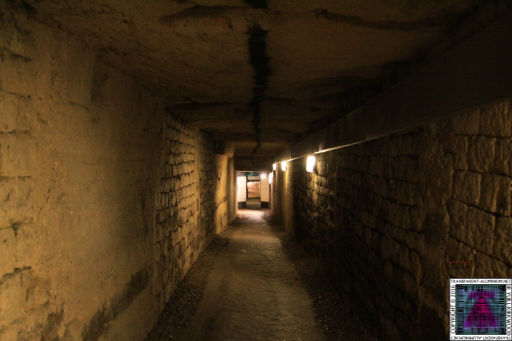 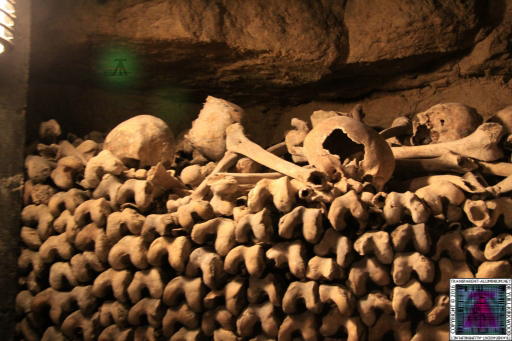 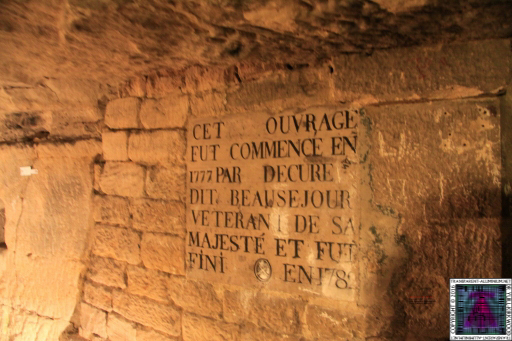 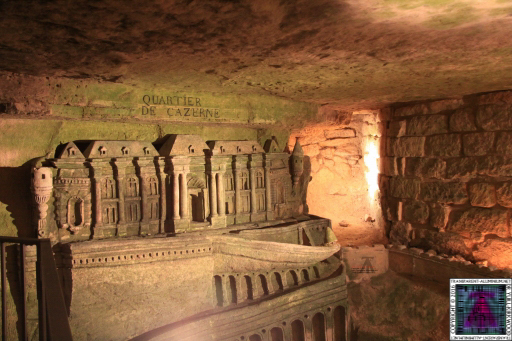 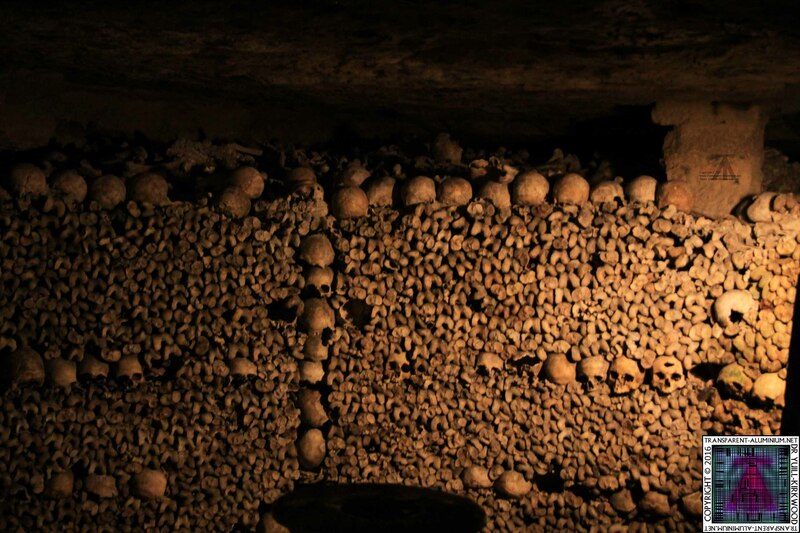 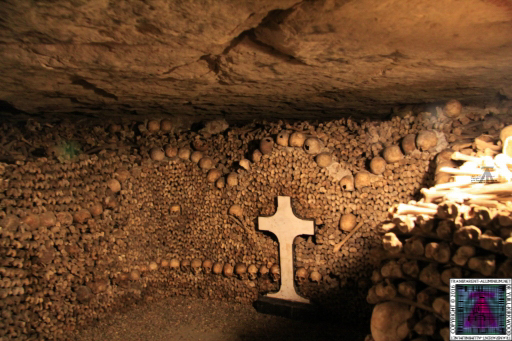 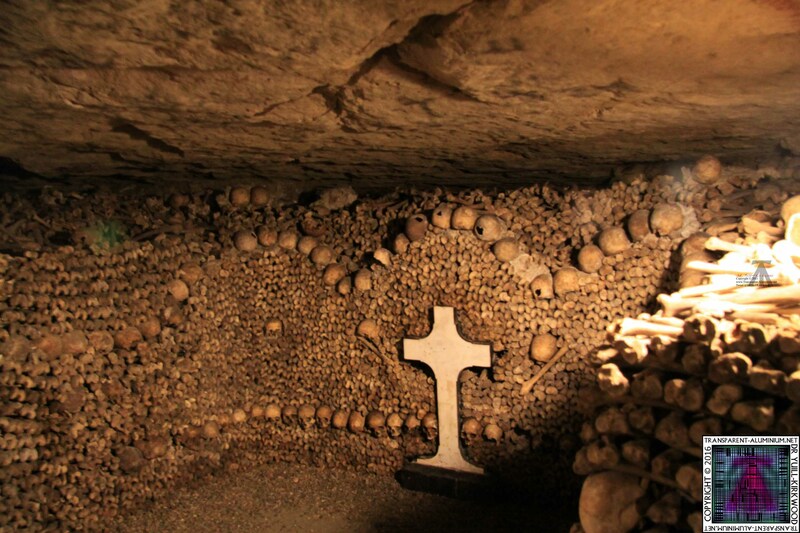 Paris – Catacombs De Paris Reviewed by DR Ravenholm on July 31, 2012 .